Yes, it is possible to call special member functions explicitly by programmer. Following program calls constructor and destructor explicitly. #include ... 24/04/2014�� If you do not explicitly declare a destructor, the compiler generates a public virtual destructor if the type's base class or any member has a public destructor. Otherwise, the compiler generates a protected private non-virtual destructor for unsealed types, or a private non-virtual destructor for sealed types. vc14-delete-crash.zip. The following code sample crashes on delete, although I cannot figure out what can be wrong with the code. 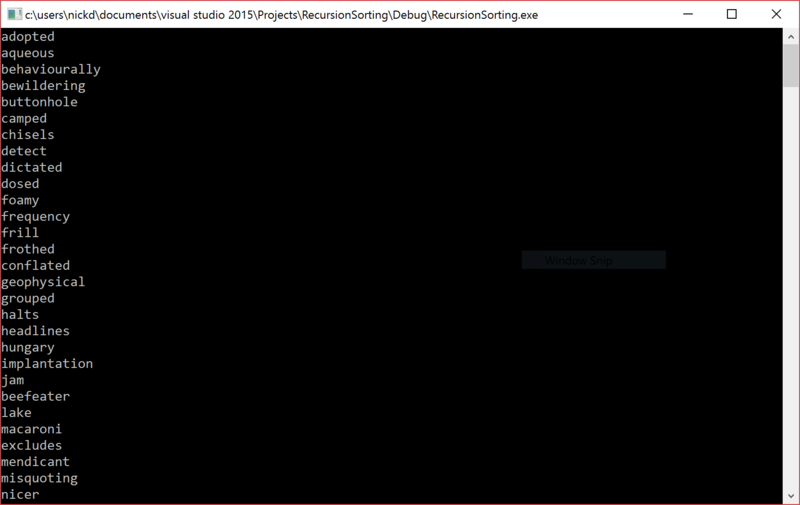 For some reason, debugger shows "scalar deleting destructor" in stack, where "vector deleting destructor" is expected.... Calling virtual functions from a constructor or destructor is considered dangerous most of the times and must be avoided whenever possible. All the C++ implementations need to call the version of the function defined at the level of the hierarchy in the current constructor and not further. 3/02/2009�� You should never* call the destructor explicitly. But they are different anyway, in that clear does not release the underlying memory that was allocated to the vector. 4/04/2011�� Also I want vector Hello to also contain possible derived class from SomeClass, which is impossible if I store the class straight rather than the pointer. 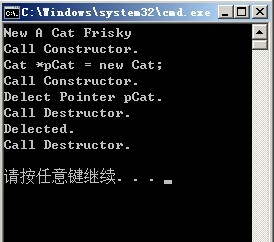 Is it save to say that you should call new only in constructor and delete only in destructor? The question is: why destructor is called 6 times while remove() was running? In summary, the destructor calls have to do with the 2 getting implicitly converted to A by remove().